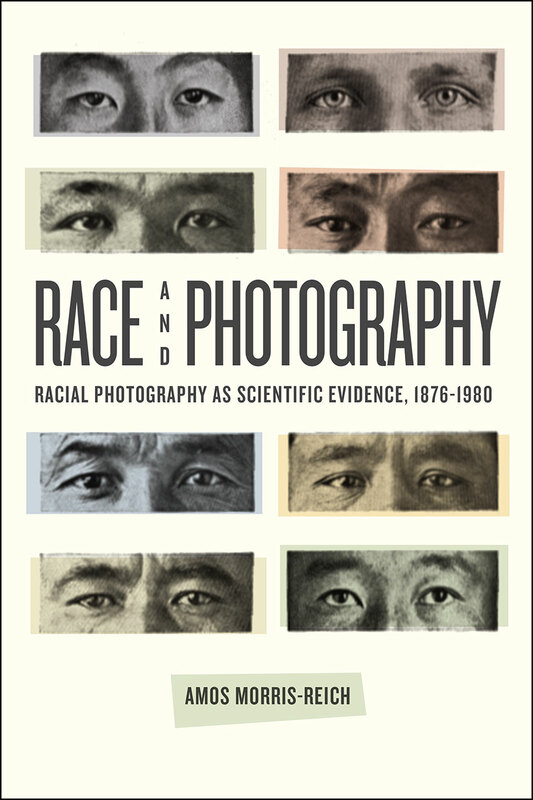 Race and Photography studies the changing function of photography from the 1870s to the 1940s within the field of the “science of race,” what many today consider the paradigm of pseudo-science. Amos Morris-Reich looks at the ways photography enabled not just new forms of documentation but new forms of perception. Foregoing the political lens through which we usually look back at race science, he holds it up instead within the light of the history of science, using it to explore how science is defined; how evidence is produced, used, and interpreted; and how science shapes the imagination and vice versa. Exploring the development of racial photography wherever it took place, including countries like France and England, Morris-Reich pays special attention to the German and Jewish contexts of scientific racism. Through careful reconstruction of individual cases, conceptual genealogies, and patterns of practice, he compares the intended roles of photography with its actual use in scientific argumentation. He examines the diverse ways it was used to establish racial ideologies—as illustrations of types, statistical data, or as self-evident record of racial signs. Altogether, Morris-Reich visits this troubling history to outline important truths about the roles of visual argumentation, imagination, perception, aesthetics, epistemology, and ideology within scientific study. "Race and Photography is an extraordinary book exploring the entanglements of race, photography, and visual perception to illuminate a complex network of people, practices, theories, and technologies."